Officials in several west central Minnesota counties have been flooded with mailings from imprisoned polygamist sect leader Warren Jeffs. Officials in Kandiyohi, La Qui Parle, Renville and Swift counties say they've received bundles of mail proclaiming Jeffs' teachings and revelations. 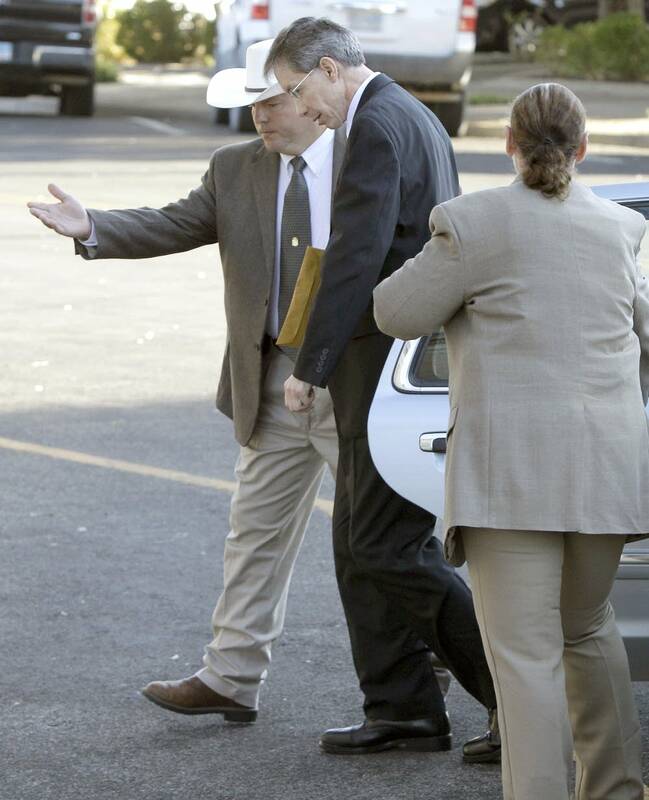 Jeffs, the leader of the Fundamentalist Church of Jesus Christ of Latter-day Saints, is serving a life sentence plus 20 years for sexually assaulting two young girls he claimed were his wives. La Qui Parle County Auditor Jacob Sieg said the county has received priority mail bundles addressed to individual county commissioners since late January. "It is a little bit curious just because they come in those larger envelopes and it's bundled separately inside the envelop like that," Sieg said. "And the just the quantity of mail that keeps on coming. I don't think it's really been taken too seriously. It's just another piece of junk mail that the commissioners get. Commissioners are tossing the mail in the garbage, Sieg said. Similar mailings have been sent to county and state officials in across the country, including Idaho, South Dakota, Iowa and Wisconsin. In January, Jeffs also spent tens of thousands of dollars for large ads in newspapers, including the Star Tribune.